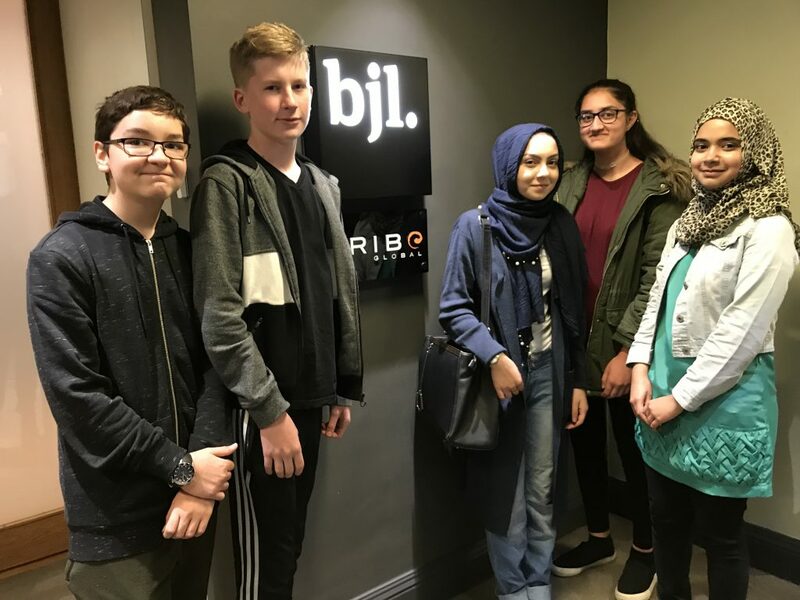 Our Creative Digital Media lead learners paid a visit to the BJL Agency in Manchester as part of a two day Summer School which explored the creative and integrated advertising process from design brief to delivery. Students were given a tour of the agency and then presented with the task of creating an audience specific campaign for the Sustainable Development Goals for 2030. In small groups, learners were issued with design briefs and then asked to create and present their advertising campaign to the rest of the Summer School. Each group was then given feedback by industry professionals. The two day event offered students the chance to work with creative and digital experts and identify potential career routes or opportunities in the Arts.